I still tasted sweetness in this. Wait, there is a label at the bottom. "Zero Sugar" that must be mean something ! Is this even real ? no sugar ? There is sodium substance inside. Let see clearly, oh, it like a plain water ? 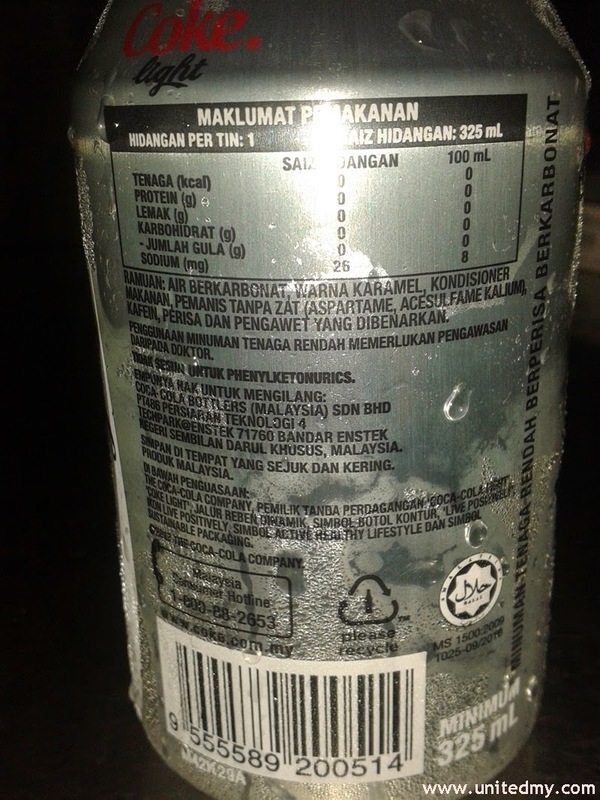 One should not be confused with this coca-cola because it contains some 30G sugar inside. This should be very good to differentiate. 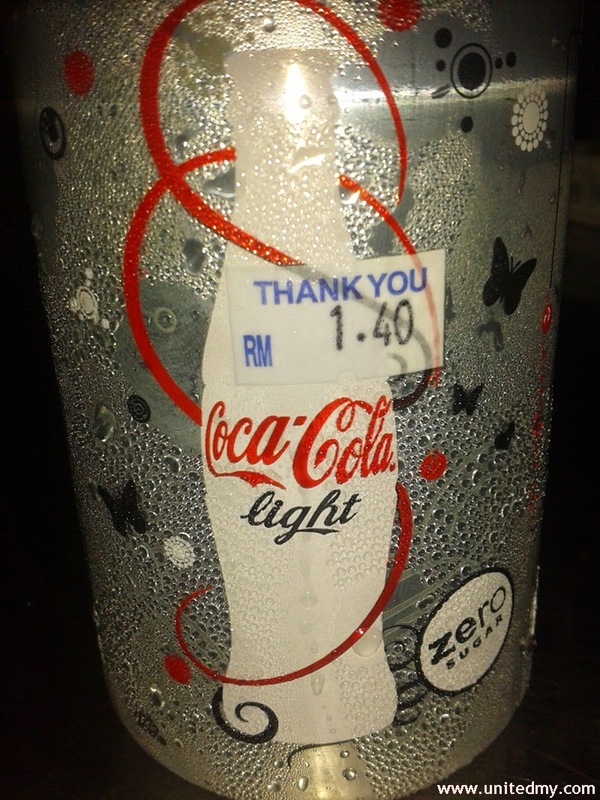 The coca-cola light is white whereas, the real sugary coca-cola is red canned Coca-Cola. Besides, you are no need worry about sugar level since everyone is concerned on health. 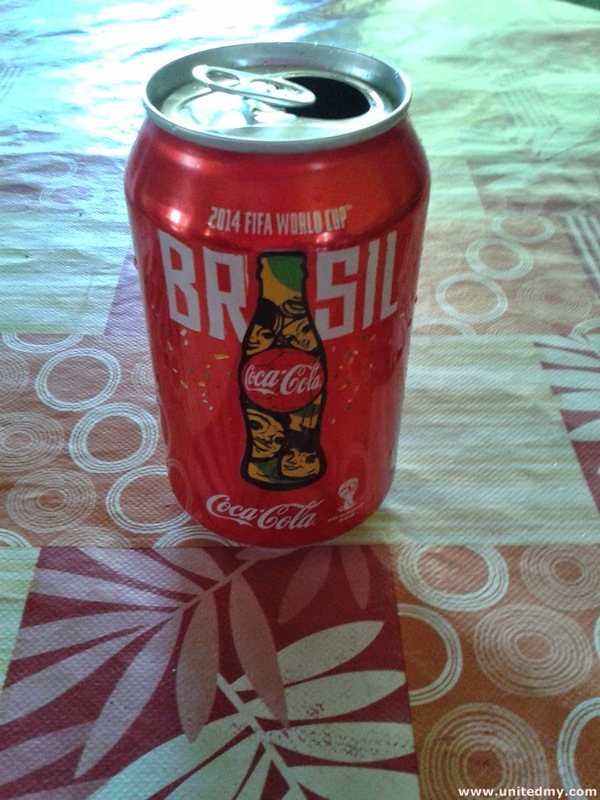 You will have Coca-cola light that solve your problem once and for all.